There’s a chaotic situation being created by a hacker group who call themselves “Turkish Crime Family”, and are demanding ransom money of $150,000 from Apple before April 7th or they will remotely wipe out millions of Apple’s devices including iPhones, iPads, and Macs. According to this hacker group, they have verified credentials of over 200 million accounts that don’t have two-factor authentication turned on. Surprisingly, the ransom amount asked against all this isn’t really a big deal which itself is establishing all this as a hoax, but no one can say for sure. Motherboard was the first to report this news after seeing the alleged emails that were exchanged between the hackers and Apple, in which a team member from Apple responded that they won’t break the law by rewarding criminals like this and all the communication that has been made between both the parties have been shared with the authorities. Representatives from the security team of ZDNet conducted an analysis of their own and came to the conclusion that there is a bit of authenticity in this report as several people to whom they contacted have verified their password to be correct, which is surely an alarming situation. It clearly establishes the fact that while most of what the hackers are claiming may nothing be but a false claim but some of the data is pretty accurate. 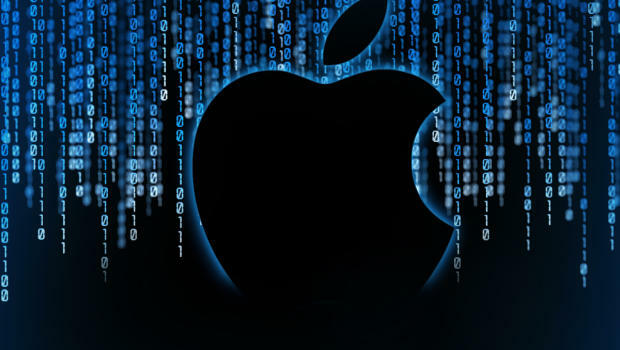 It’s still unclear as to how many Apple users have really been affected but the hackers have been claiming to have access to around 250 Million iCloud accounts. We in no way are experts of anything but we’ll surely question the state of Apple’s security right now as the recent iCloud hacks and now this incident has surely raised some real security issues and it seems like Apple users are no longer safe and may need to opt for other cloud storage services coupled with some anonymity tools to protect their devices and to ensure their online privacy and security.